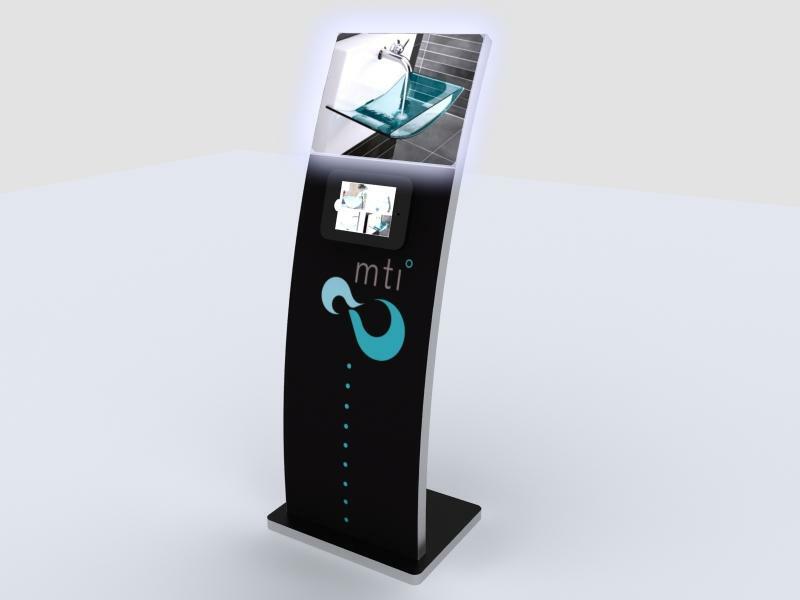 The MOD-1361 iPad Kiosk combines the convenience of an iPad with the visibility of a vibrant graphic. 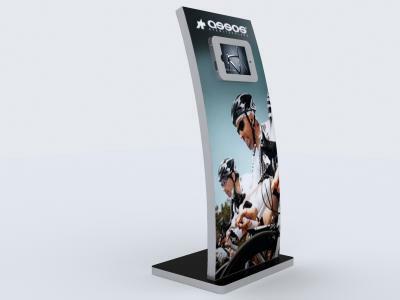 The kiosk frame is engineered aluminum, the graphics are silicone edge fabric, making assembly super easy. The locking iPad clamshell rotates with the unique Swivel Stop™ feature, allowing you to reposition your iPad with ease while also keeping the actual unit secured. All of our iPad Kiosks have integrated cord management. 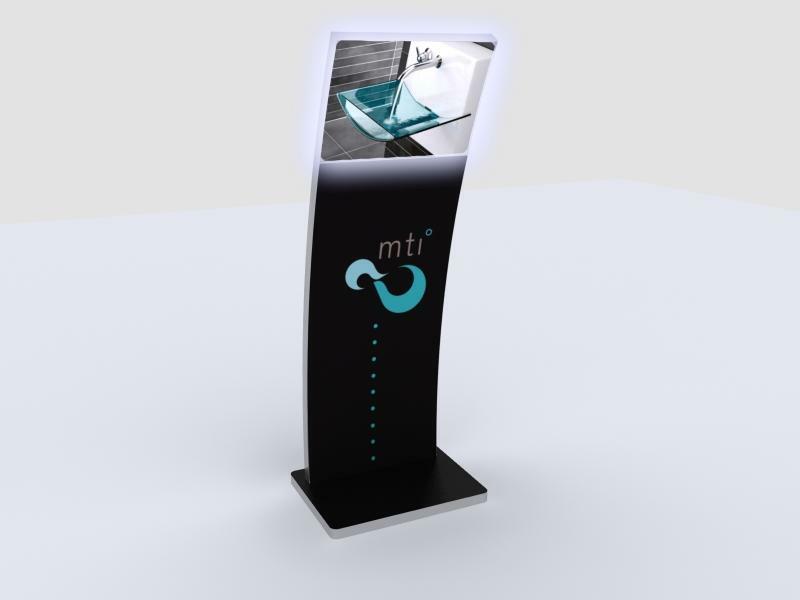 The lightboxes use LED lights, ensuring an exceptionally bright graphic that will blow the socks off of your viewer. Interested in Surface options instead? Not a problem! 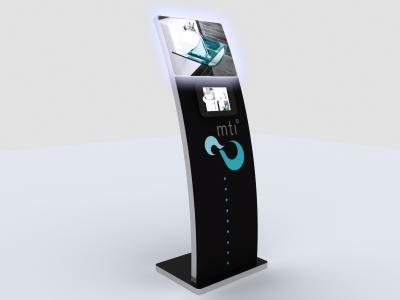 Most of our kiosks come with alternate Surface options. For other tech solutions, please click here.